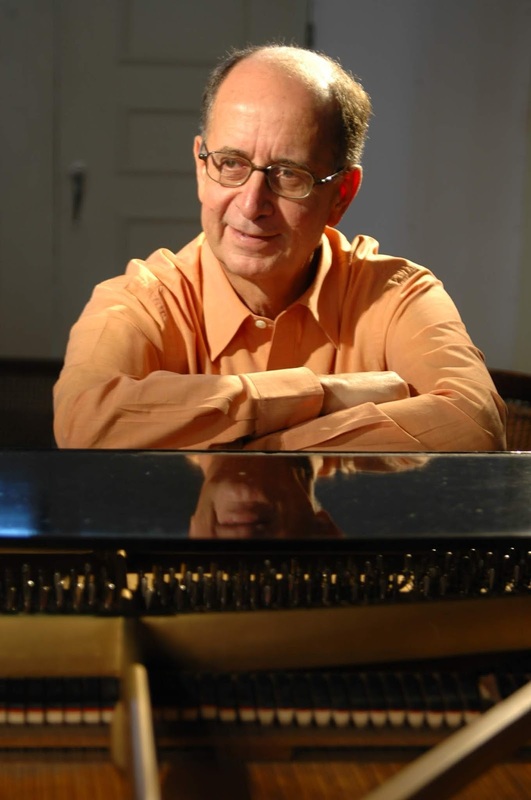 Composer and pianist Antonio Adolfo usually writes for smaller jazz ensembles. It's been a little over a year since I reviewed his last album, Hybrido: From Wayne Shorter to Rio--I started off that review with "I have to admit, I'm kinda sweet on this one." I loved the fact that he's firmly planted in the world of Brazilian jazz, and yet he doesn't necessarily subscribe to that trademark sound. His Brazilian influences are always subtle, placed carefully within layer after layer of sheer piano beauty. His new album, Encontros Orquestra Atlantica, is Adolfo's fire foray into big band composition, with arrangements provided by Jesse Sadoc and Marcelo Martins. He's always wanted to do it, but he was always looking for the ensemble that could help him achieve his goal of creating vibrant Brazilian big band jazz. After seeing the Orquestra Atlantica perform in Rio, he knew his search was over. Adolfo has selected nine of his compositions, plus Miles Davis' "Milestones," to create one of the smoothest and sexiest big band recordings I've heard over the last couple of years. I also mentioned in my review of Hybrido that I'm not necessarily the biggest fan of Brazilian jazz--it's sleek and beautiful but too much of it and the fatigue starts to set in. Adolfo's music is different because it requires a modicum of skill and musical knowledge to unearth those Brazilian jazz themes, and there are many other things to consume your attention than connecting those dots. The Orquestra Atlantica is indeed a great muse for Adolfo's expansion into this realm, but the greatest gift continues to be this man and his piano. He's quietly become one of my favorite jazz pianists on the contemporary scene, and you should take the time to introduce yourself to him.